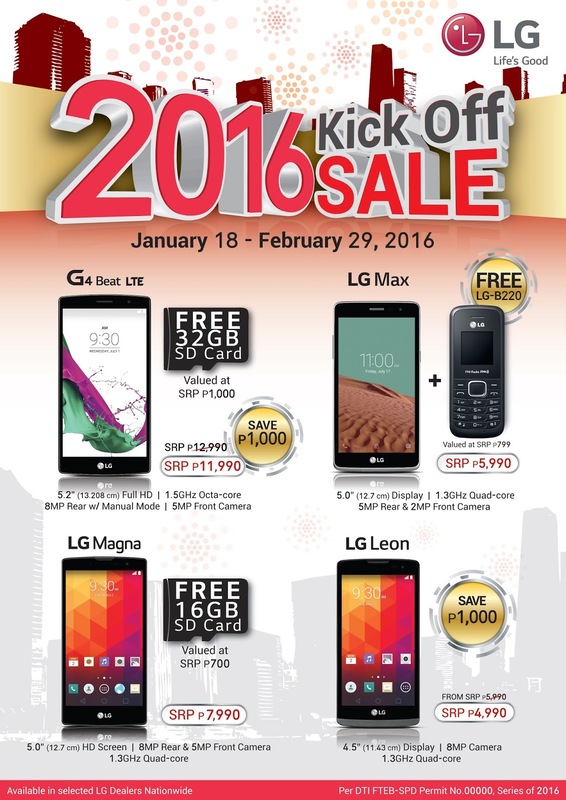 LG Electronics the leading mobile technology innovator welcomes 2016 with a limited-time-only price promo and exclusive freebies on four of its mid-range smartphones starting January 18, 2016 until February 29, 2016. “2015 has been a good year not just for our flagship models, but the reception of our mid-range phones by the local market has been strong.” -LG Mobile Vice President Jay Won. 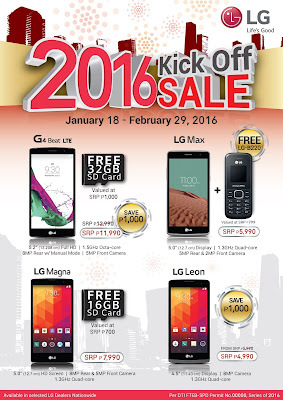 like LG Philippines’ Facebook page; or follow @LGPhilippines on Twitter and Instagram.